Stay ahead of the curve in 2018 by becoming familiar with new technologies and old technologies gaining popularity. Smart Appliances - New, eco-friendly machines use less water and save homeowners money. LED Temperature Monitor - This product allows you to monitor water temperature. ETWater - a smart irrigation system that tracks the water necessary for a healthy landscape. 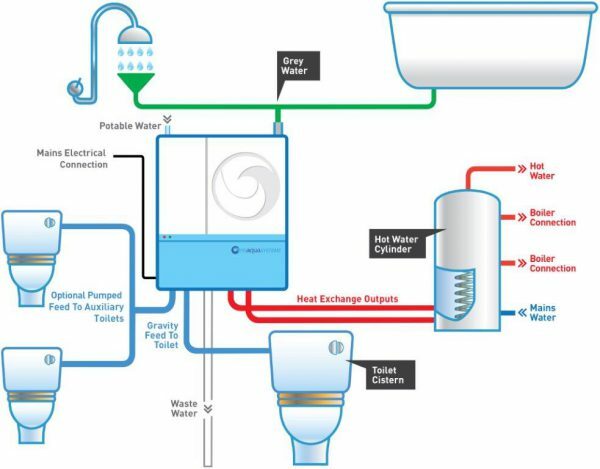 Brain Pipes - Brain pipes are a home automation system that conserves natural resources and reduces waste. Brain pipes will set off an alarm when they detect a leak and let the homeowner/plumber know exactly where the leak is occurring. This entry was posted in All Industries and tagged Plumbing Trends.